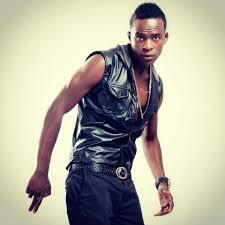 Has Willy Paul Been Asking Ladies On Facebook To Send Him Nud3 Photos, Find Out! Controversial and scandalous gospel singer Willy Paul Msafi is yet in another contentious scandal as usual but this time it went too far. This comes at a time when Paul had earlier been accused of impregnating his girlfriend and forcing her to terminate the pregnancy. Recently, rumors have been doing rounds that the Tam Tam hit maker has been asking women to send him naked photos via facebook. By the look of things, Willy has been framed in this scandal since he claims that a false and malicious social media user who is anonymous has been coning upcoming artistes and tarnishing his name using a fake account.